Following reports that Microsoft was working on a device to compete with the iPod Touch and iPhone, the software giant decided to announce the Zune HD in order to put an end to all the rumors floating around. 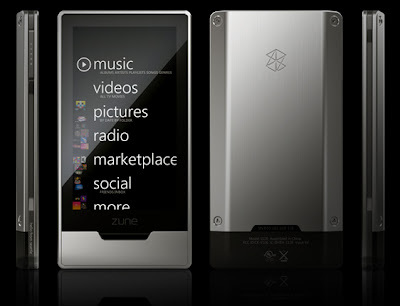 However, other than details of the device's screen and ability to ouput HD video, Microsoft didn't provide further information on the hardware that powers the Zune HD. In our "Microsoft Working on Digital Entertainment Handheld" news story, we speculated on the possibility that the Tegra family of computers-on-a-chip could be the technology powering the next mobile devices from Microsoft. Well, we were right. Multiple sources has confirmed that NVIDIA is indeed powering the Zune HD with its all-mighty Tegra. PC Perspective even claims NVIDIA officials confirmed such fact at Computex earlier this month. According to NVIDIA, the Tegra offers the industry’s longest HD video and MP3 playback on a mobile device (over 100 hours audio and 10 hours HD video playback). It also features, among other things, a true dual-display system that lets you watch media on an HDMI display while using the Tegra-powered handheld as a remote control device. It makes sense, considering that when Microsoft announced the Zune HD, it revealed that "The HD-compatible output lets Zune HD customers playback supported HD video files from the device through a premium high-definition multimedia interface (HDMI) audiovisual docking station (sold separately) direct to an HD TV in 720p." Judging by the spec mentioned by Microsoft of 720p, we can conclude that the Zune HD is using the Tegra APX 2500 (the 2600 has been created for Android-based devices and the Tegra 600 Series is for larger mobile devices and can output up to 1080p HD video). CNET conducted a poll earlier this week asking readers which company--Nintendo, Microsoft, or Sony--had the most impressive announcements at this year's Electronic Entertainment Expo. More than 10,000 people responded. More than 51.9 percent of the respondents said Microsoft bested its competitors. Thirty-four percent of those who answered the poll said Sony had the best announcements. Nintendo finished last, with just 5.6 percent of respondents saying it had the best E3. Ironically, the fourth option--"None of them--they were all yawners"--beat out Nintendo, with 8.4 percent of the vote. It's a well-deserved victory for Microsoft. At this year's event, the company announced a new, expanded Xbox Live offering for the console, including a new video store with 1080p content. The Xbox 360 will also sport Facebook and Twitter integration. Those announcements, however, paled in comparison to what came next. Microsoft will be offering full-game downloads on Xbox Live. On top of that, Halo:ODST, Left4Dead 2, Splinter Cell Conviction, and Forza Motorsport 3 will all be exclusive on the console. And in what may have shaken Sony's world more than any other announcement, Hideo Kojima took the stage, announcing that he is bringing his wildly popular Metal Gear Solid series to the Xbox 360 with Metal Gear Solid Rising. All that's great. But Microsoft's biggest announcement was Project Natal. Taking Nintendo's motion control to a whole new level, Project Natal allows you to control on-screen action without a controller. It senses motion, sound, and 3D movement. Want to throw a pitch? Move your arm like a pitcher, and the game will throw the ball. Want to kick a soccer ball? Swing your foot forward, and the Xbox 360 will take care of the rest. It's like the Wiimote, but without the controller--and cooler. You're probably wondering what Sony and Nintendo had to say at E3. 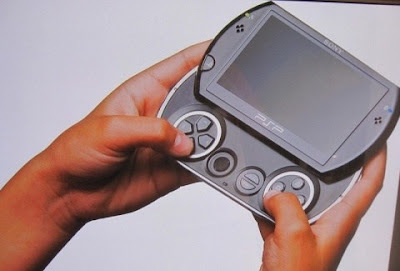 Sony unveiled the PSP Go, a roster of exclusives, including Gran Turismo 5 and God of War 3, and a new motion controller that uses Sony's Eye technology to provide in-game motion control. It's cool, but it's no Project Natal. Nintendo had a tough year at E3. It announced a new Super Mario Bros. title for the Wii. Super Mario Galaxy 2 is also coming to its console. But that's about it. Oh, and a pulse reader called the Wii Vitality Sensor. Yeah, I don't get it, either. As you can see, it wasn't much of a competition for the Xbox 360. Sony's big announcement was motion control. And Nintendo is still staying true to Mario. In the meantime, Microsoft is pushing the envelope and taking its business to the next level. I think it's time that we commend Microsoft for its gaming efforts. Nintendo played it safe, with a few minor announcements, hoping that they would be enough to stay in the lead. 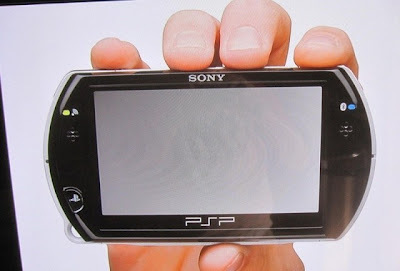 Sony continued its utter disregard for reality (can we please get a PS3 price drop?). But Microsoft took a step back, evaluated the market, and announced plans that could transform the industry. Game downloads are the future. 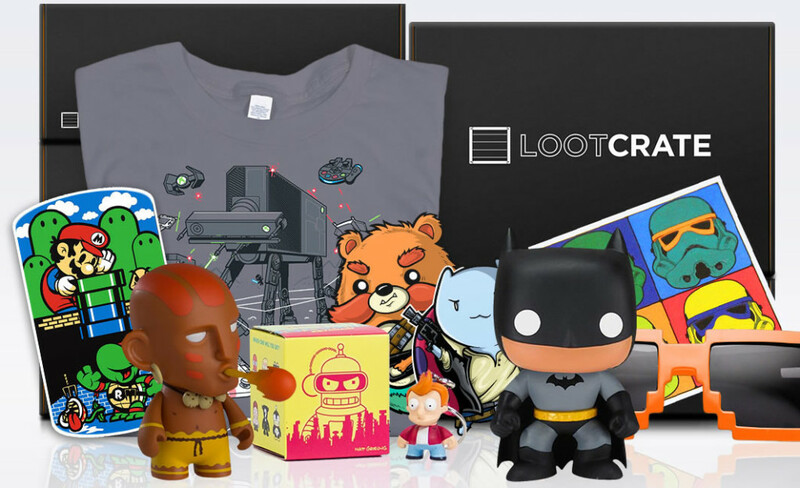 Exclusives help sell game consoles. And taking motion control to the next level is the right move for Microsoft. You can say what you want about Microsoft and its Xbox 360. But at this year's E3, it made the competition look foolish. And in the cutthroat business of video games, that's a major victory in and of itself. Wake up, Nintendo and Sony. Microsoft has.